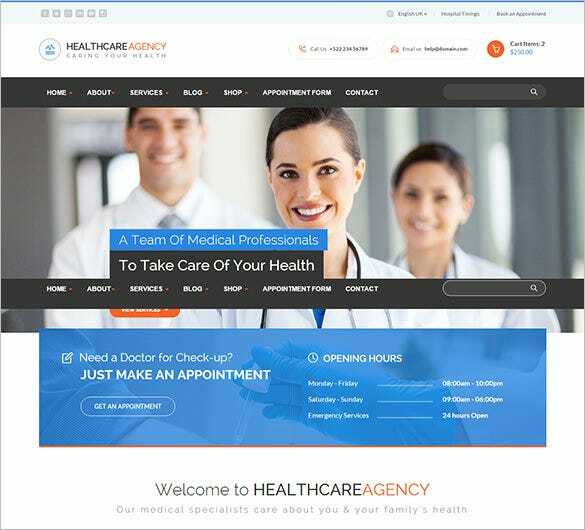 If you’re a pro-blogger that likes to write about the news and developments of the medical field, then you need to make sure that your blog is wired with an excellent theme. 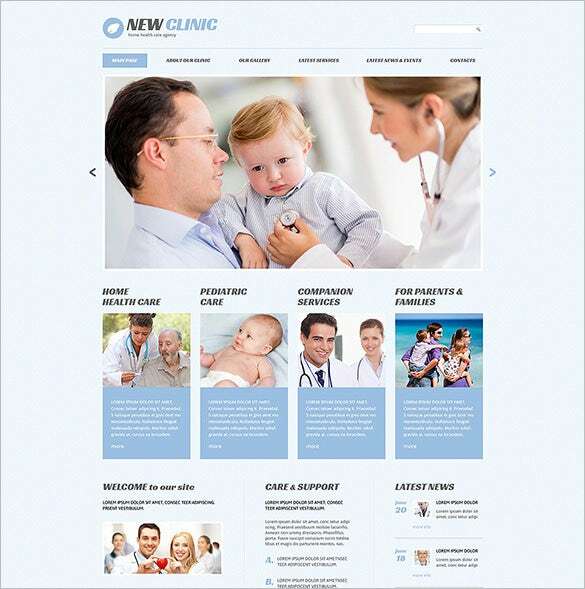 Themes these days are wired with HTML coding and other superior technologies. 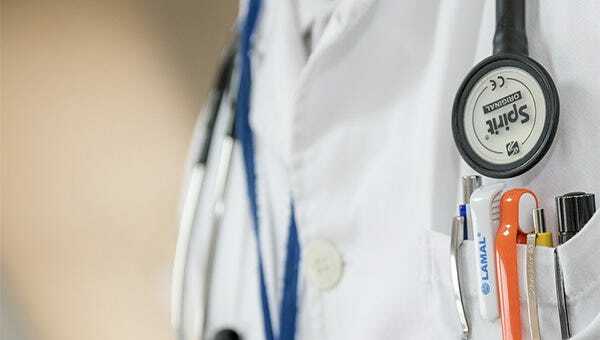 We have gathered some premium medical blog themes with which you could deck up your blog. All of them are easy to install and equipped with built-in multiple column layouts. 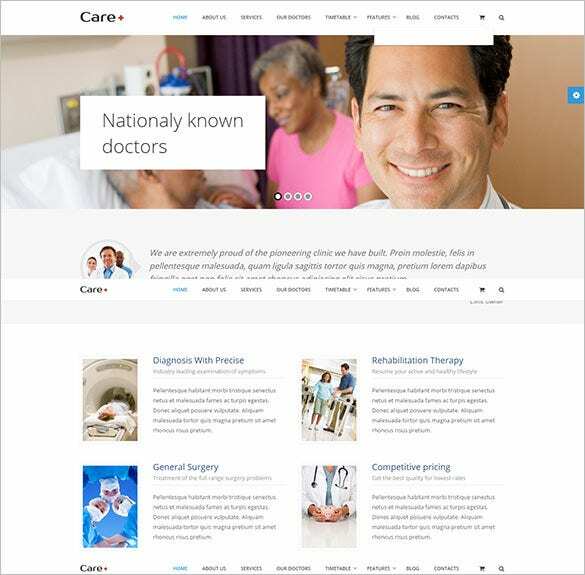 You can also see Medical Bootstrap Themes. 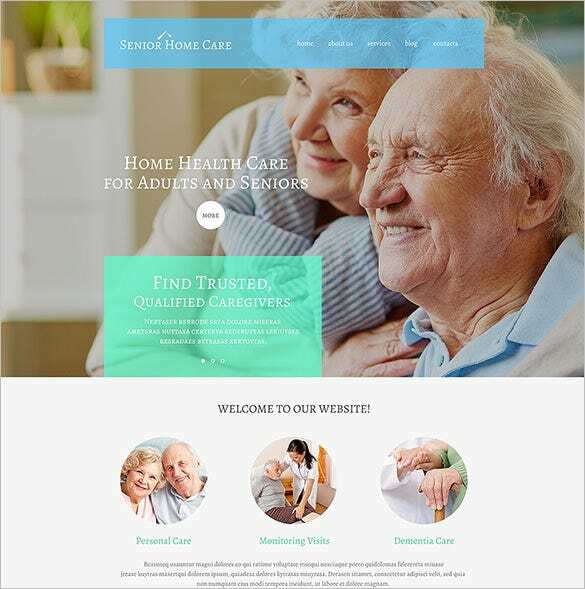 Easy to download and built with pre-defined layout (grid and columns), Senior Home Care Medical WordPress Blog Theme is necessary when you need animated website. 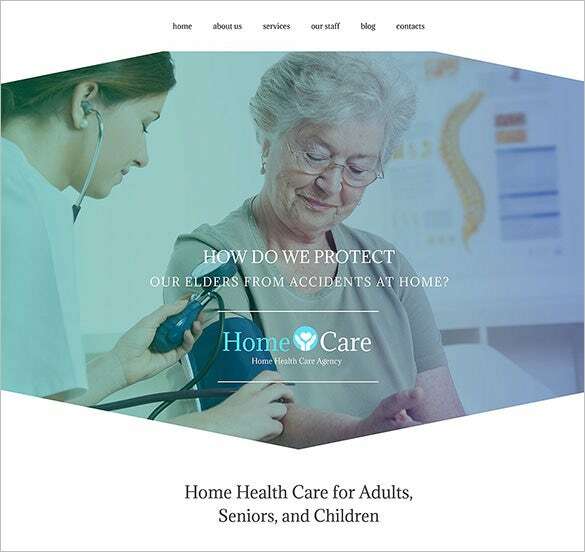 Adobe Photoshop CS+, HTML, CSS coding makes it easy to use and install features as required. 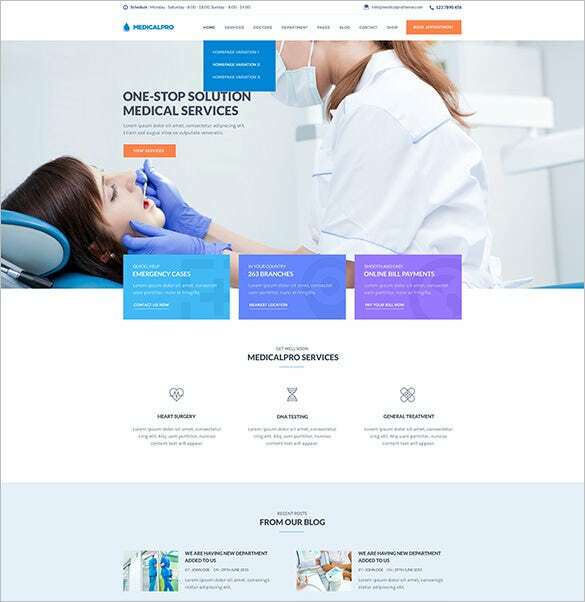 For a fully responsive website along with pre-defined colour variants, tag clouds, social sharing options, demo content, SEO optimised content, Medical & Health Blogging WordPress Theme is the perfect choice for any designer. 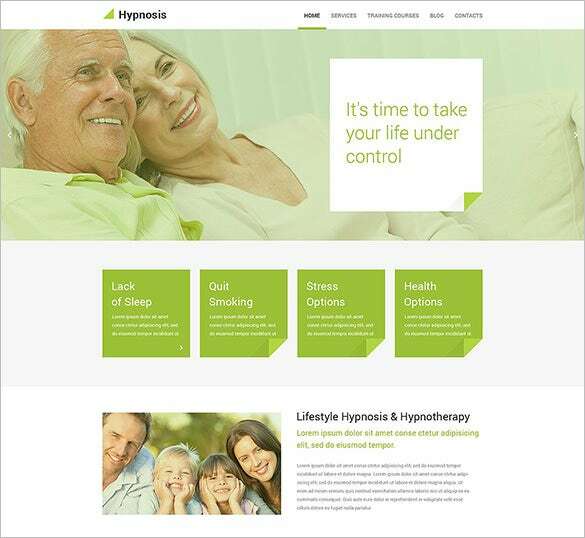 Integrated with cool features like tag clouds, advanced theme options, multi-browser compatibility, and based on advanced HTML, CSS3, JQuery, Less, Hypnosis Medical WordPress Blog Theme can help build a responsive website. 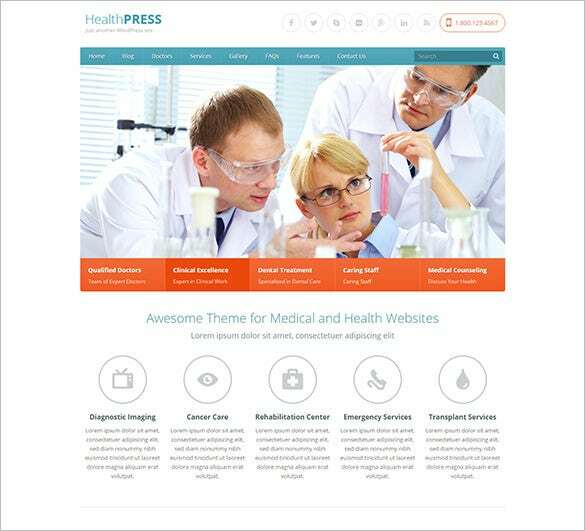 For a premium website you need a premium template like Health & Medical WordPress Blog Theme. 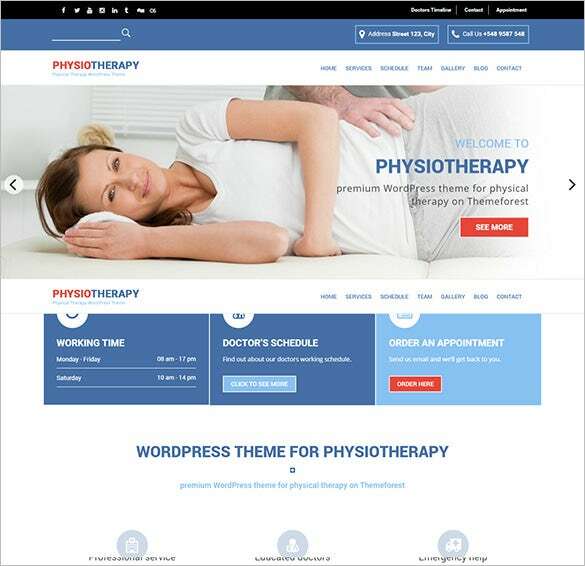 Adobe Photoshop CS+ software, JS for animation, advanced coding like HTML, CSS, JQuery help to customize the website as required. 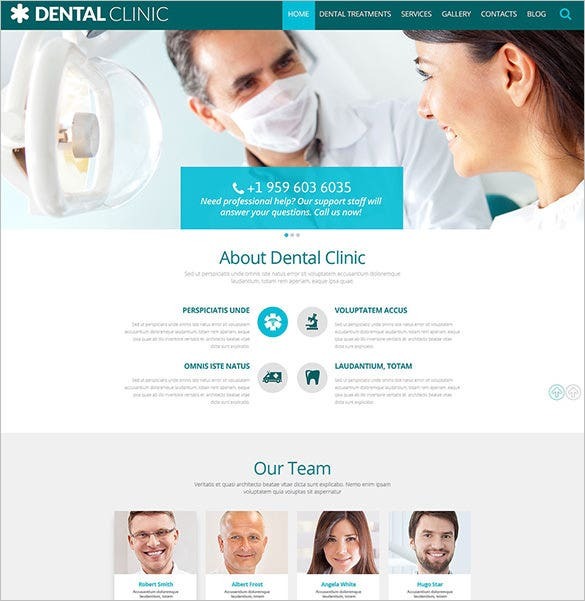 Displaying the contents in grid and list view, Dental Clinic WordPress Blog Theme creates a responsive website. 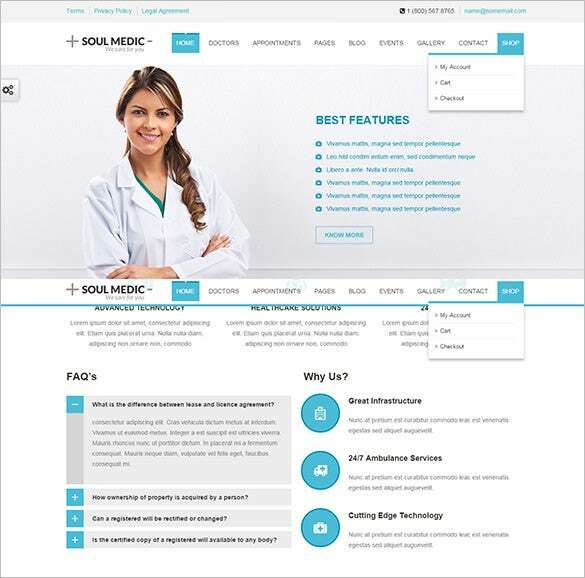 Advanced coding with SEO optimised content and easy ecommerce features makes it a favourite for all designers. 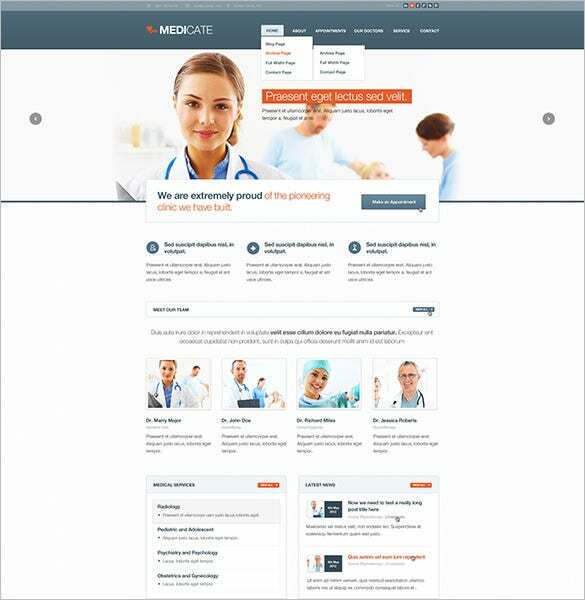 Coded with CSS3, JQuery, Less, and HTML, expect to create one of the most premium quality website with Medicate Responsive Medical & Health Blog Theme. 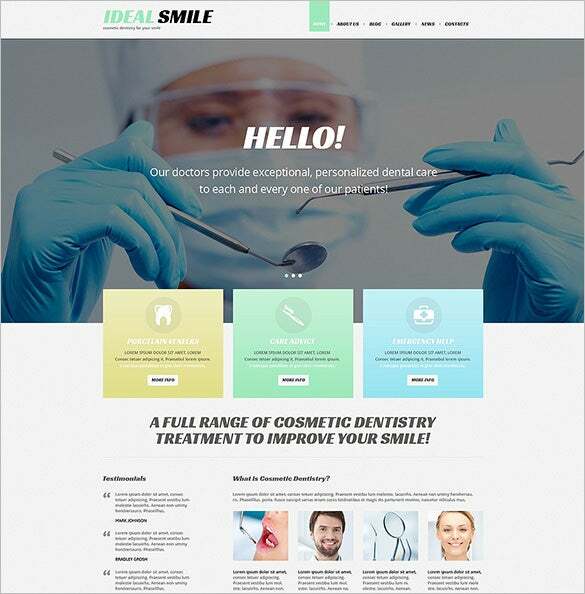 Customise the colours, images, layout, sliders, headers, plug-in, add-on as per requirement. 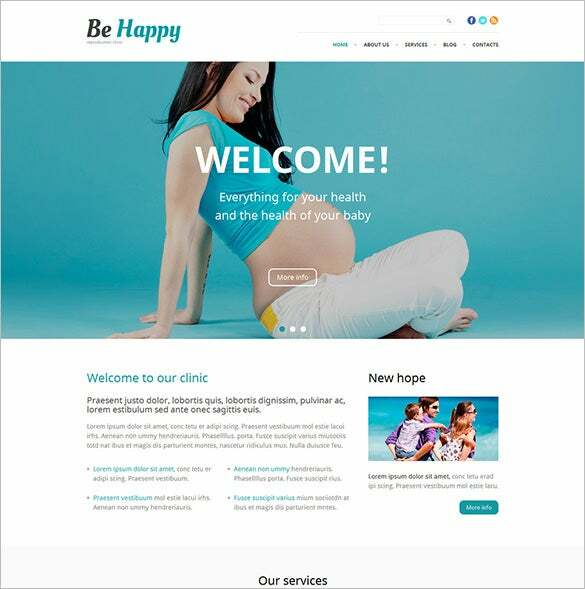 The Be Happy blog theme template is feature-rich and loaded with an array of customization options and settings which will assist you designing a blog site which is at par with online standards. 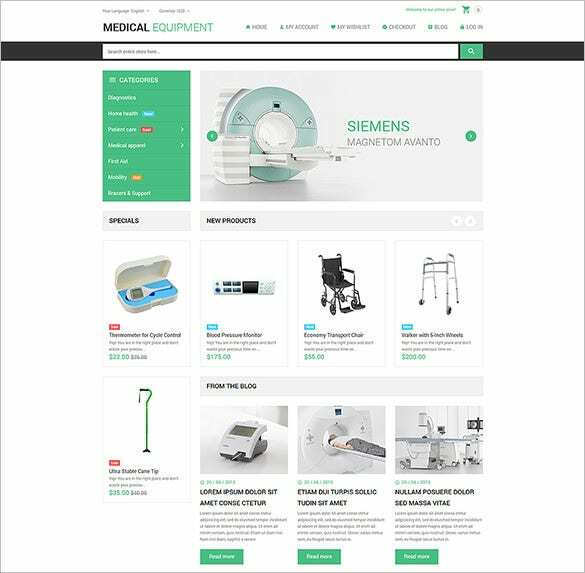 The template is fully responsive and further aided by advanced theme options, crossbrowser compatibility, dropdowns, tag clouds and much more!